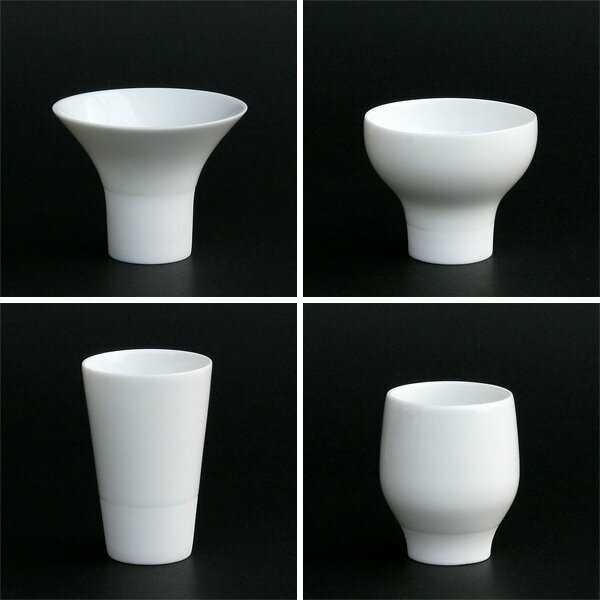 Very interesting four Sake cups manufactured by KANEKO KOHYO POTTERY. One Sake makes different flavor by different cup. Recommended for light taste, light aroma type of Sake. Narrow opening, slim and long shape makes Sake coming straight to the mouth. Tall cup cause your head up to drink. By doing that action Sake goes straight into deep your mouth and passes into throat quickly. You can feel smooth pleasant feeling and going down well. 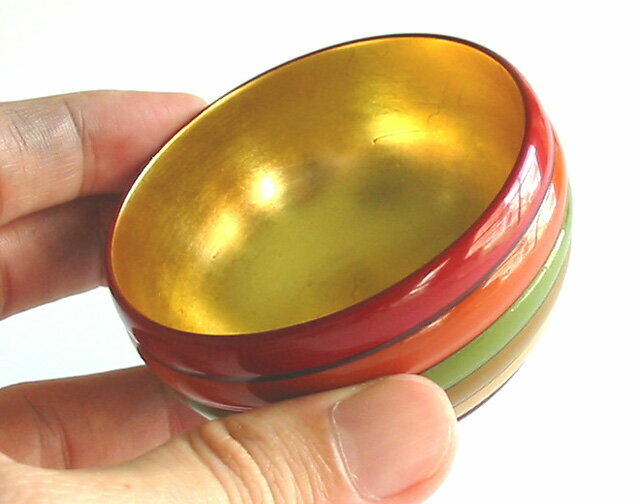 ​Wide opening, can feel aroma when you bring the cup to your lips. Putting it on your mouth Sake will fell shallowly and horizontally long into your mouth. Sake will spread side to side in your mouth and can feel fully the aroma through to nose before Sake reaches to your throat. Moderate opening, large cup makes plenty of Sake falling into the center of your tongue. To Enjoy long time of Umami, Sweetness, and flavor. Narrow opening, as narrower top will hit your nose that make hard to tilt the cup. Therefore, it comes to nipping Sake. Aroma will be closed inside covering by your nose. Which means like diving your nose into aroma and licking the taste. Here below are the set of 4 pcs. It is also good Sake Set to start enjoying Sake! 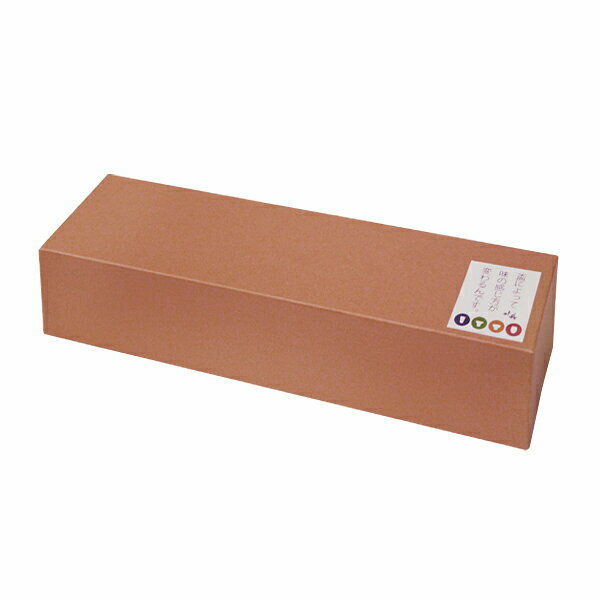 * Mino Yaki is one of traditional craft certified by Japan ​Ministry of Economy, Trade and Industry. 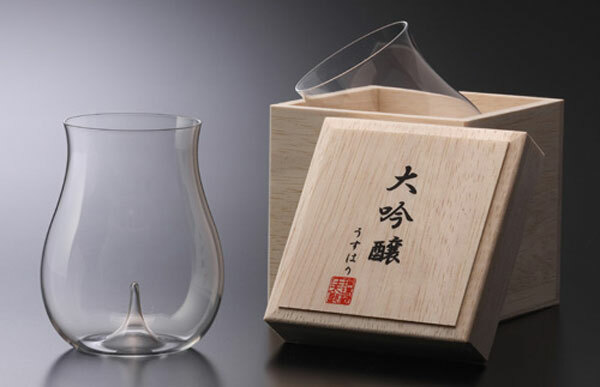 To vitalize its feature, suitable Sake Set recommended is widen opening glass or shape like a wine glass. Maturation makes like spice or dried fruit. The richest taste. Point is to feature the color of Sake. 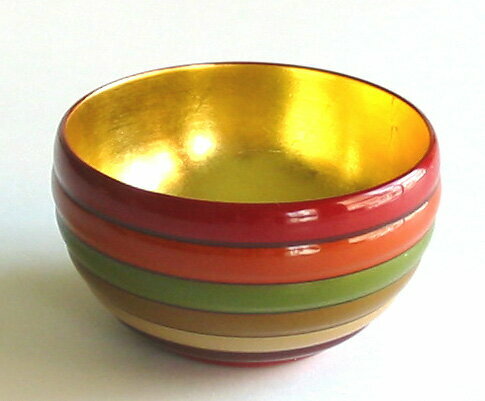 Clear glass, cut glass and inside gold coated lacquerware. One gulp size cup is recommended. Finish the cup before Sake temperature increase. Origins of Sake. Rice aroma, rich Umami. 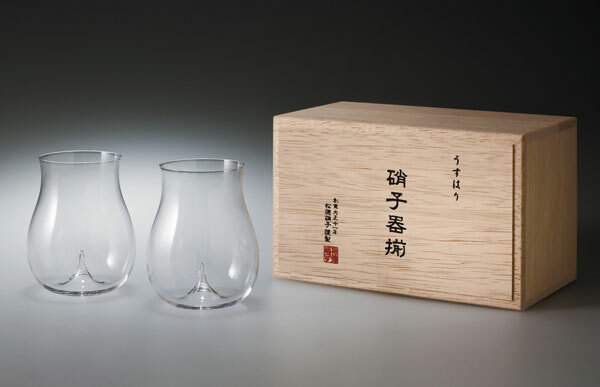 To enjoy thoroughly Japanese inspired Sake set will be preferable. Presenting with sophisticated Katakuchi and pottery will produce a good mood. Maybe there are some trends but actually Sake is more casually drinking. Actually, the type of Sake set will affect flavor of Sake, but personally I'll recommend you to enjoy various Sake with various Sake set. 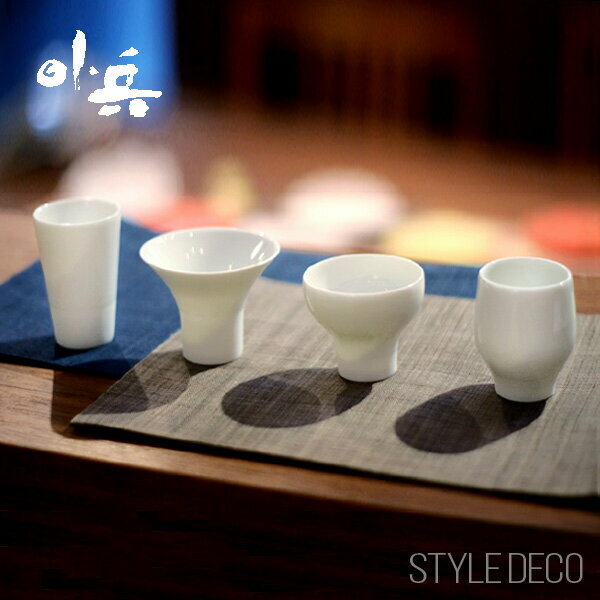 Maybe, your favorite mug cup or wine glass also come a favorite having Sake! But if you want to broad Sake enjoyment try with some other Sake set. Hope you to enjoy! !